Maria Secret Garden is a peaceful and quiet place located in the city center of Moscow. Katya Bermant is the founder of this urban hanging Garden which is hidden in her backyard and only visible to those who know. 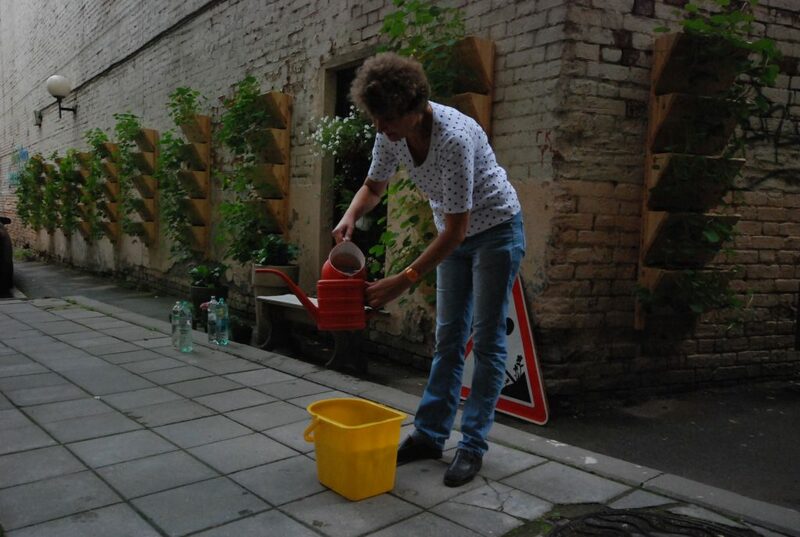 In May 2013 she started the project with a few flower containers attached to the so far empty house wall. Within the last 3 months the place developed and grew into a green spot appreciated by neighbors and occasional visitors. This small oasis is her way of transforming the dull and unsightly atmosphere of the city. She points out that Moscow is a very ugly place and flowers have the power to make it better. 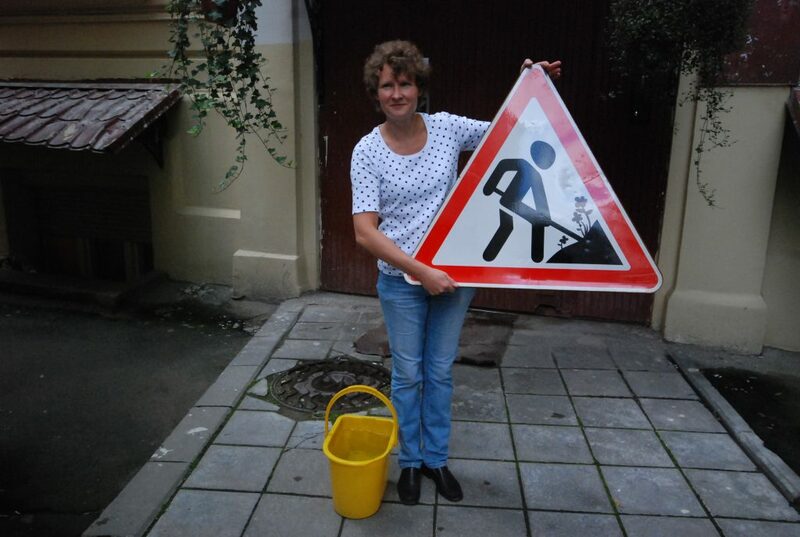 She hopes this will inspire other people to also take small steps in improving the urban space.